The purchase of a home is probably one of the single largest investments you will ever make. You should be as informed and educated as you possibly can when considering a home purchase. 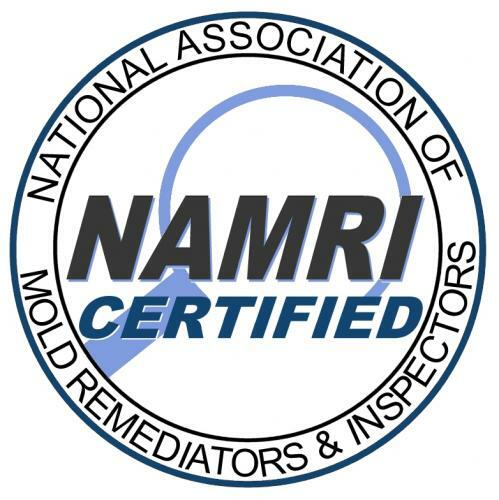 And a 1CallDone Ceretified home inspection we value our clients and will provide that education as well as piece of mind with the following services and warranties. A FREE membership to Homeowners network with a inspection. A FREE recall check where we collect and submit all serial numbers on all appliances from A/C to garbage disposal which is followed with a separate report letting you know if there is a recall and contact numbers to have defective unit repaired for free. Delivery of a prompt, easy to read digital report with quality pictures enclosed delivered to you. You can share this report with anyone by just giving them the link you receive VIA e-mail. All backed with a 200% money back guarantee! A 1CallDone home inspection lets you know the condition of the property as well as identifies the need for any repairs before you buy, so that you will not buy a money pit. 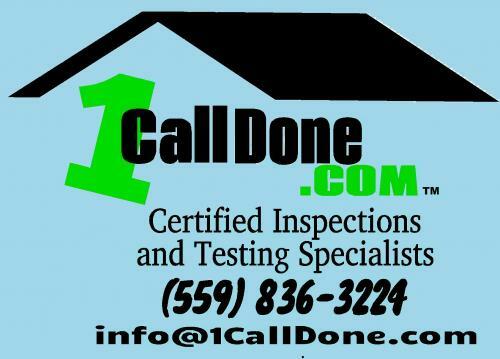 1CallDone home inspection also informs the buyer of the positive aspects of the home, as well as any maintenance that may be recommended to keep the house in good shape and to keep all major systems operating smoothly as we move through your home. 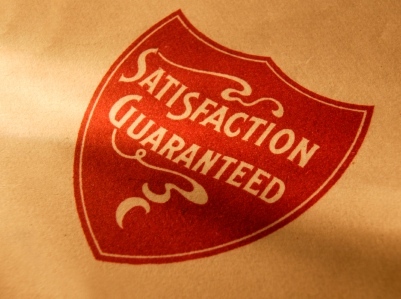 After the inspection, you will have a much better understanding of the property you intend to purchase. recall check for a small fee. If at time during inspection and before delivery of the report you do not like our services, what we are doing or any other matter, just tell us and we will leave..no questions asked. We will not charge you for the trip, time or anything else. We will then pay up to $300.00 for another inspector of your choice to come and complete your inspection upon presentation of their bill or receipt! 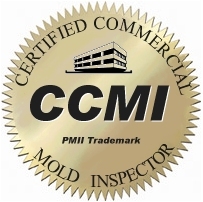 We’re not a big multi-Inspector firm, so your inspection will be conducted by one of the owners of the company...nobody will treat you better than the owner!